A well presented home located in Landore. Being a mid-terraced property, having an entrance porch, hallway, through lounge, kitchen, downstairs WC, two bedrooms and a rear garden. 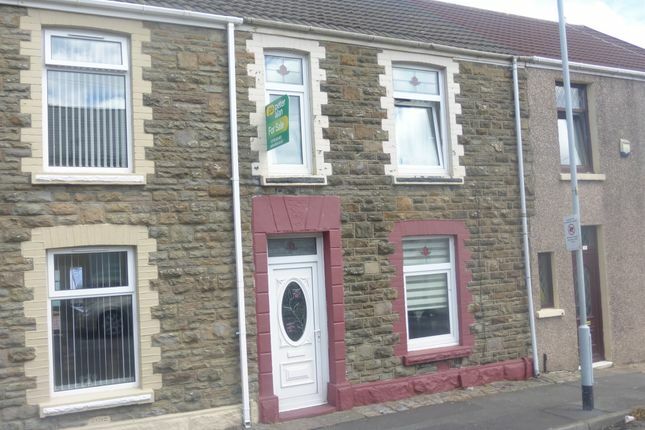 An ideal starter home or property investment..
Windows to front and rear, radiator, wall mounted electric fire and an understairs storage cupboard. Two windows to rear, radiator, low-level WC, pedestal basin, panel bath and complimentary tiling. Window to rear and a storage cupboard. Two windows to front, radiator, dividing wall as room currently being used as two areas. Window to rear and a radiator.